No offense to this long-accepted tenet, but we’re going to have to agree to disagree. I can’t imagine that the Duggars — a conservative Christian family whose fame and fortune is built on values of faith and modesty — are too pleased to have a handful of their 19 children entangled in a child molestation scandal. The press has taken hold of the story and the allegations have left the family stumbling to maintain their otherwise wholesome footing. FIFA, the international governing body of soccer, is typically associated with competition, celebration, and athletic achievement. These days, however, it is more widely associated with bribery, corruption, and resignation. Its recent scandal and the resulting publicity it earned cast a dark shadow on the FIFA presidential election and Women’s World Cup. When the documentary Blackfish hit the big screen in 2013, SeaWorld was sent reeling. The documentary focused on the inhumane treatment of killer whales in captivity and shone a highly negative light on the park. Two years later, SeaWorld is still working to counter the accusations laid out in the documentary. Given the choice, I feel confident that the Duggars, FIFA, and SeaWorld would have chosen to avoid this negative publicity. In all three cases, the media coverage undermined their values and damaged their reputations. What’s more, in all three cases, their efforts to respond to the criticism only served to inflame the situation. In an attempt at transparency, the Duggars put themselves even more in the hot seat with a series of television interviews. 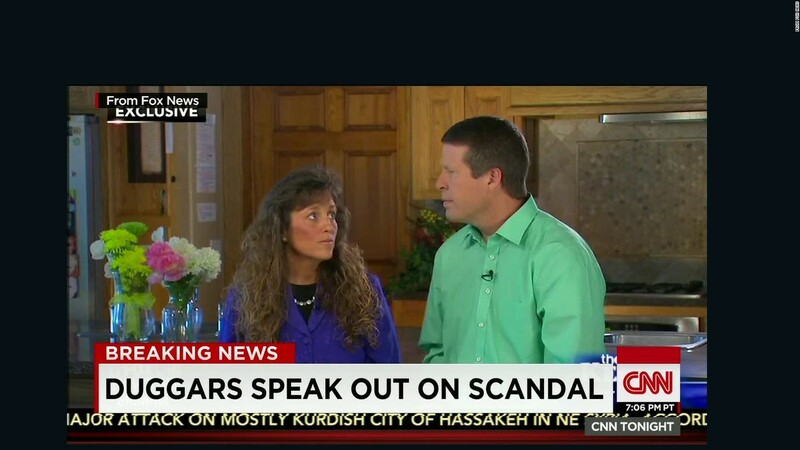 By admitting to knowing about the incidents when they occurred and by downplaying their significance, the Duggars opened themselves up to even more controversy. In the wake of the FIFA scandal, then-president Sepp Blatter skirted the issues, refused all personal blame, threw his colleagues under the bus, and allowed himself to be reelected before finally resigning as president. Any one of these things alone would have been problematic, but the combination was a PR nightmare. SeaWorld tried mightily to overcome the backlash from Blackfish. Unfortunately, a series of blunders served to further disgrace the organization. From the botched “ballot stuffing” of a CNN poll to a hypocritical Twitter ad, SeaWorld’s responses to the documentary did more harm than good. No, not all publicity is good. But all publicity provides an opportunity. Whether capitalizing on positive media attention or responding to negative, being strategic and thoughtful in your messaging is key. Had the Duggars, FIFA, and SeaWorld been more strategic and thoughtful, they could have improved their chances of moving past the controversy and potentially saving face.